Learning how to sell on Teachers Pay Teachers takes a lot of work. I’m not going to sugar coat it for you. There is a learning curve. You might know your curriculum and the content you want to cover, but then you have to learn how to present that content for other teachers to use without you there to guide them. Not only do you have to break down your lessons and include great guidance, you need to learn design. Teachers will pay for value and resources that they feel they can’t make on their own. The whole idea is to save another teacher time. That means you need to provide value in the form of content and time savings. 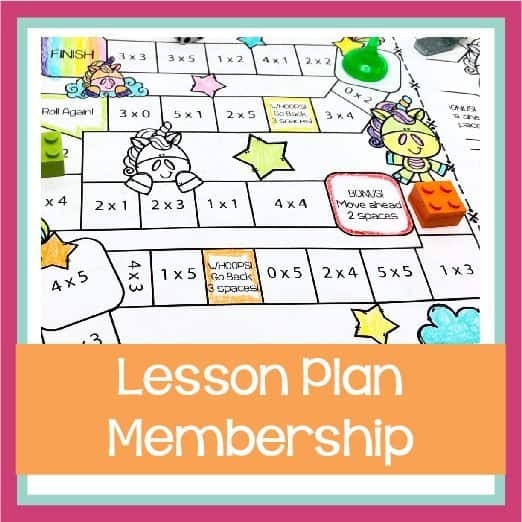 Besides learning great design so teachers want to purchase your lessons and students want to interact with the content, you need to know how to set up your shop. That takes more graphic design knowledge, some understanding of tech and then you need to learn to market your products. Unfortunately, the adage “if you build it they will come” does not work when you are selling online. After reading through that section you might be feeling a little overwhelmed with the idea of learning how to sell on Teachers Pay Teachers. Pause. Take a deep breath. It really isn’t that bad. Just take it in steps and stages. You will learn and grow as you go. When you have been selling for 6 months to a year and you look back at where you started, you will be amazed by what you have learned and where you have come from! I’ve compiled a list of the main articles on the blog that will help you to learn how to sell on Teachers Pay Teachers. Bookmark this post. Read through the articles and start implementing action steps. You already spend hours making things for your classroom and pouring your heart and soul into lessons. It doesn’t take much more to process those lessons and add them to the site. Selling on Teachers Pay Teachers is a great way to make a few extra bucks a month (or more if that’s your goal). 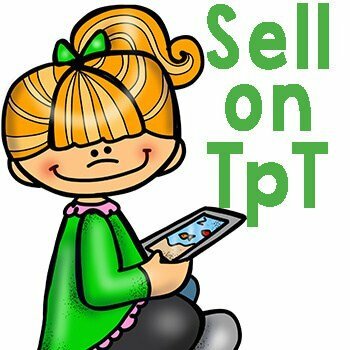 This post will help you with the basics of how to get started selling on TPT. Once you have read through the basics of getting started, you are ready to start learning a few new things. There are always things to learn about this process. Start where you are, pick one thing to learn and once you have mastered that, move on to the next. This post is intended to help you with some of those questions that might be popping up as you start working through the process of creating and listing lessons. If you would like a more visual, step-by-step process you can purchase my full course on learning to sell on Teachers Pay Teachers: Selling Teaching Resources 101. You can also purchase parts of the course to cover what area you might need help with. Check out this free checklist in the member’s area to help you keep track of what you have learned and what you still need to spend some time on. 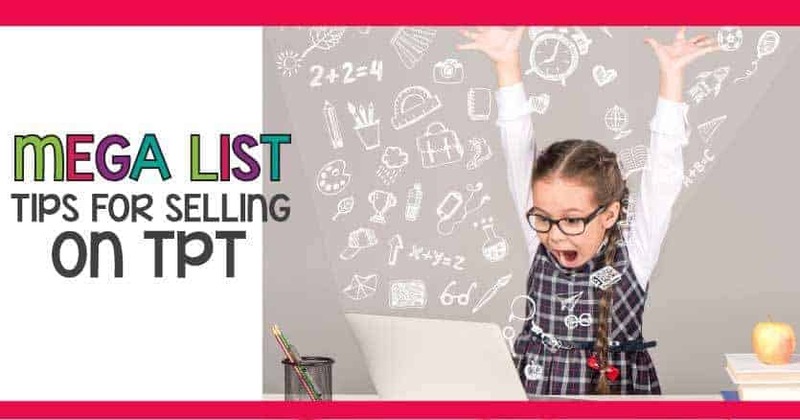 Being a new TpT seller can be very overwhelming. Creating products, learning new software, flattening and locking products, using Pinterest for traffic generation, and all this while keeping up with your family and classroom. It’s a learning curve. Sometimes, advice from others who have gone through the same process is very helpful. This post is full of advice from experienced sellers. Read the post to see why the best time to list your product is when you finish it. There are a number of mistakes sellers make when they are first starting to sell on Teachers Pay Teachers. Reading through this list will give you an idea of the issues others have faced when they started selling so you don’t make similar mistakes. Use this list as your “curriculum” as a new teacher-author. If there are things that you don’t understand or need more clarification on, follow the links provided or leave a question in the comment section below. Keep in mind that these “mistakes” are not major issues. It may take some time to go back and fix mistakes but they are not detrimental. Read about the top mistakes and how to avoid them in this post. If you’re selling products on Teachers Pay Teachers (TPT), you probably already know the value of social media to some extent. This post will tell you why Pinterest is the best platform to develop your marketing strategy and increase your traffic! If the content is king, then the design of the site is queen. How easy is it to read that content? Is it easy to find more information, resources, and services? Don’t let your audience stumble around looking for the right link or the “Where’s Waldo” page in your menu bar. You need to engage your audience, keep them on your site longer, and make them want to come back. These simple tips on how to get more website traffic are a good place to start. Learning how to sell on Teachers Pay Teachers also involves learning how to create great graphics and getting more traffic to your shop. Student’s enjoy having fun activities and teachers like the visual variety. If you’ve been looking around TPT for any amount of time, you’ve probably noticed that many sellers use nice clipart and type for their products. Cute graphics and fonts can be used to help you to amp up your TPT products by adding color, style, and a little pop of fun. Digital art can be easy to find and implement into your TPT products. If you aren’t sure where most sellers find their digital graphics and text files, keep reading. This post will tell you about the different options and websites for great digital graphics. Finding clipart that you can use over and over in your resources is an essential part of being a teacher-author. The clipart can make or break your product. You want it to be relevant. It needs to be quality artwork, and it needs to be something you can use for a variety of products. When you create a cover for TPT products, you are essentially creating the packaging of your resource. It’s the first thing a potential buyer will see. It’s what makes them stop and look at your product in a sea of hundreds of others. 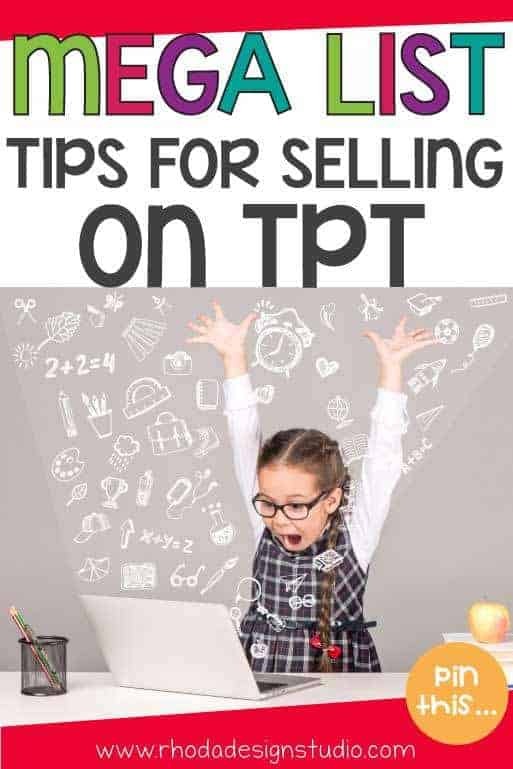 These guidelines will help you to create a cover for TPT products that is consistent with your branding and that will hopefully entice buyers to stop and look more closely at your quality lessons and resources. There is a fancy trick to determining where your traffic is originating on Teachers Pay Teachers: it’s called UTM code. And it’s readily available on your TPT dashboard. The trick is remembering it’s there and how to use it. Why is this generator so cool? It’s because it will show you if your time and effort spent marketing on a site or social media platform are paying off or not. I am all for learning things as I go, doing the research, and self-teaching. It’s part of my teacher nature, I think, to be frugal. It’s really easy to fall into a pattern of thinking that you can only market your site and work on your side hustle or business while you are sitting in your office. In my case, I like to spend time on my favorite couch…(#couchhustler) while working on the laptop. Except, you now carry a handy little computer in your pocket every day! 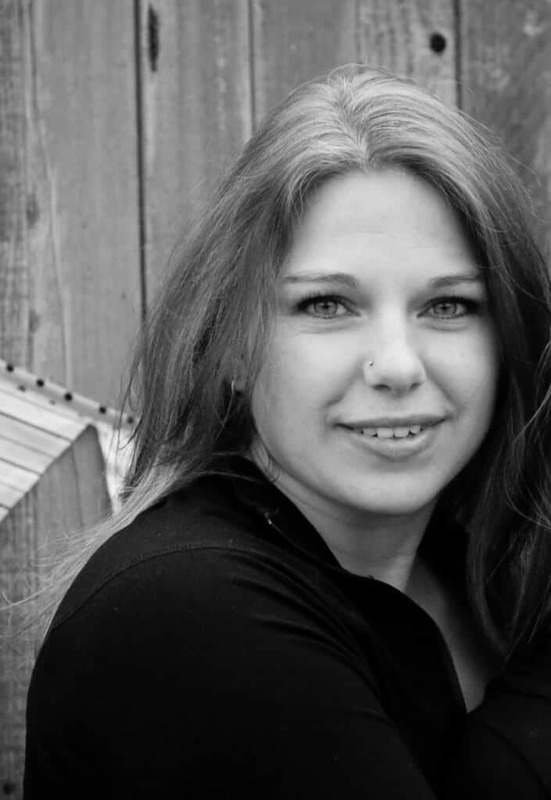 You can market your site while you wait for the kids to finish up their sports practice, while you commute (if you aren’t the one driving), or while you get your hair done. Blogging is what generates traffic for your shop, and starting a WordPress blog on SiteGround is a great way to start. Your customers and clients need to have a reason to return to your site. They also need to know why they should hire you beside you stating that “you’re the best”. If you can show your knowledge base that is much more effective. The step-by-step directions in this blog post will have you blogging in no time! What are some of the Most Common Words Used by Teachers who sell on Teachers Pay Teachers? You hear or read all these terms but they don’t mean anything to you. Knowing some of these key terms will help you learn the basics more quickly about how to sell on Teachers Pay Teachers. It’s like being a student in 3rd or 4th grade again and reading a book that isn’t “just right”. You hold up your hand while you read a forum post and before you know it all 5 fingers are up!! It’s time for a vocabulary lesson.